Cat Journal. Yellow Cat Watching A Butterfly. 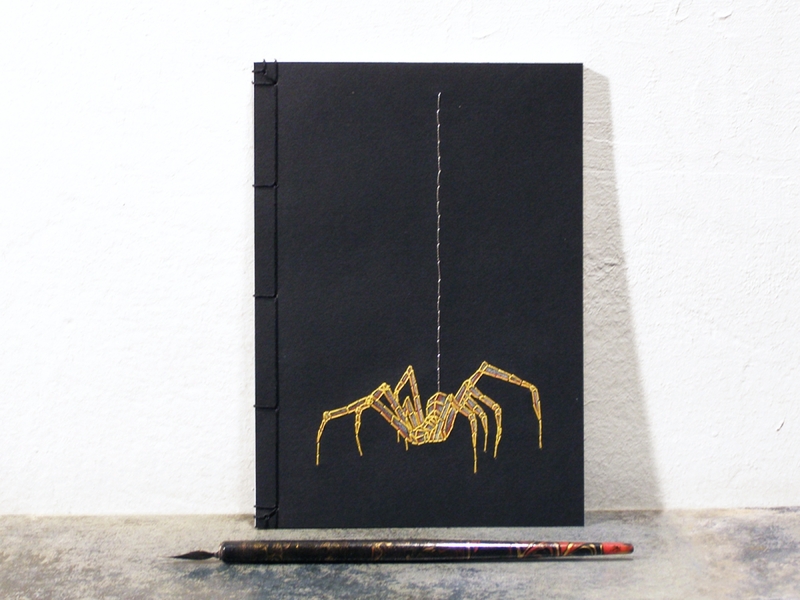 Embroidered A5 Notebook. This notebook is made by using a traditional Japanese stab binding technique. Front cover of an olive green card stock, embroidered with a cute Yellow Cat Watching a Butterfly, in yellow, white and red cotton threads. On the inner side, the cover is finely lined for smooth writing. Bound with green jad string. Contains : 50 sheets (100 pages front and back). 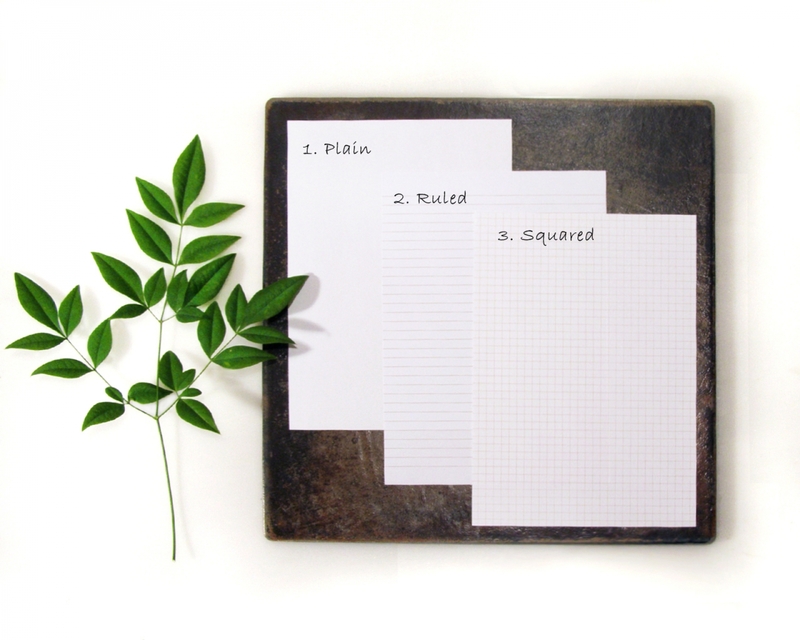 You can choose plain, ruled or squared paper inside the notebook. Dimensions : 21cm x 15cm / 8.3 x 5.8 inches (A5). Made to order, please check current turnaround time. Slight differences may exist from the photo shown here, as it is completely handmade. Pens, pencils etc. shown in the photos are not included. You can see shipping cost during checkout. Had some difficulty in receiving the item, but once I did, I was so pleased I purchased it. It's a beautiful piece. Chara was incredibly responsive and helpful throughout the shipping delay. I would definitely purchase from her again.